Heart & Mind: You are worthy of God's love. The word “worthy” keeps coming to my mind this week, and an amusing memory. My mom was kind of famous in our family for her banana bread. Baking was not necessarily her thing, but hospitality was, and when Mom had you over she usually made banana bread. 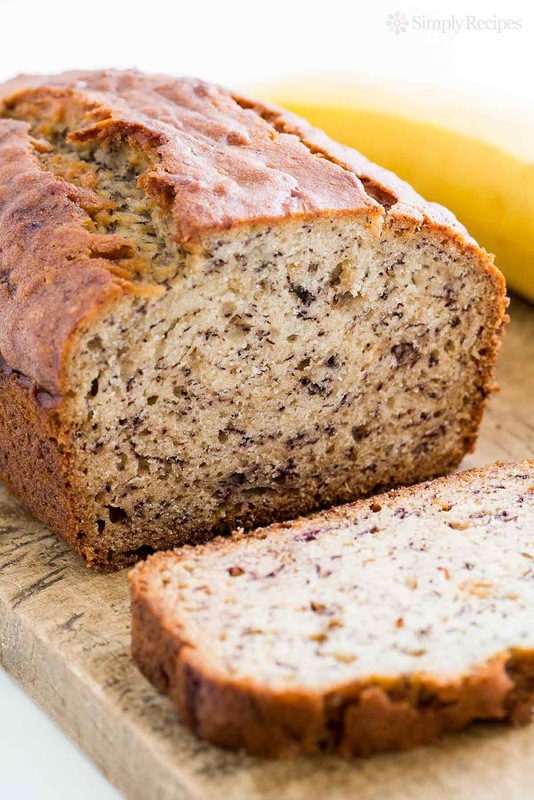 Friends have told us how, if they stopped by Mom & Dad’s on a trip, Mom would send them off with banana bread to eat in the car. My kids have fond memories of Grandma’s banana bread and hot chocolate before bed on their visits. When we visited Mom & Dad we, too, could count on enjoying Mom’s banana bread. There are quite a few hymns with the word “worthy,” such as “You Are Worthy” and “He Alone is Worthy,” “Worthy is the Lord,” and others. It is true indeed that the Lord is worthy of our praise. I don’t know of hymns about another side of worthiness, though, which is that WE -- you and I -- are worthy of God’s love. We are worthy because we are God’s. You are worthy of God’s love because he brought you here and takes care of you.